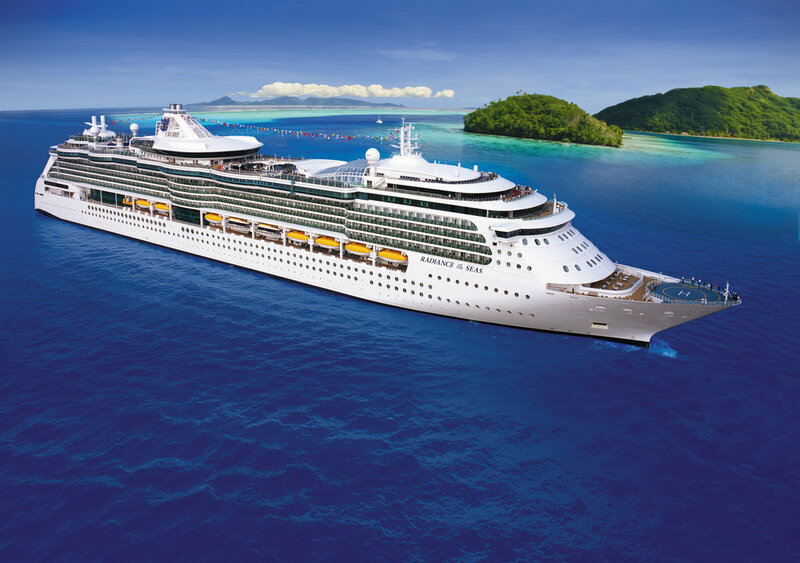 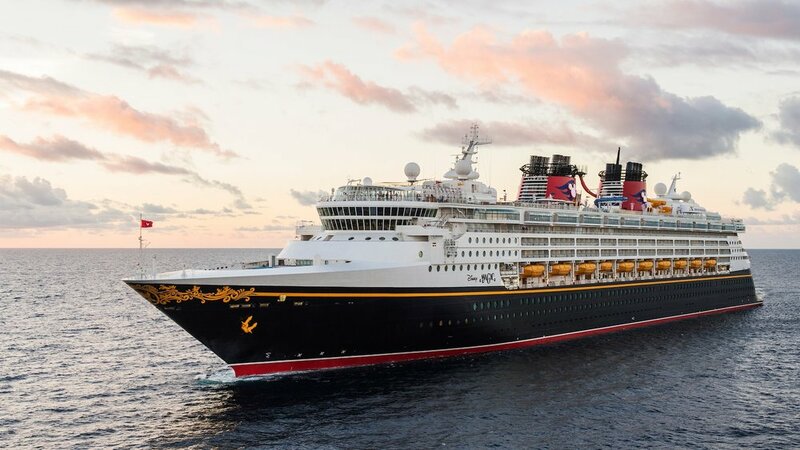 There are so many cruise line options for you to choose from! 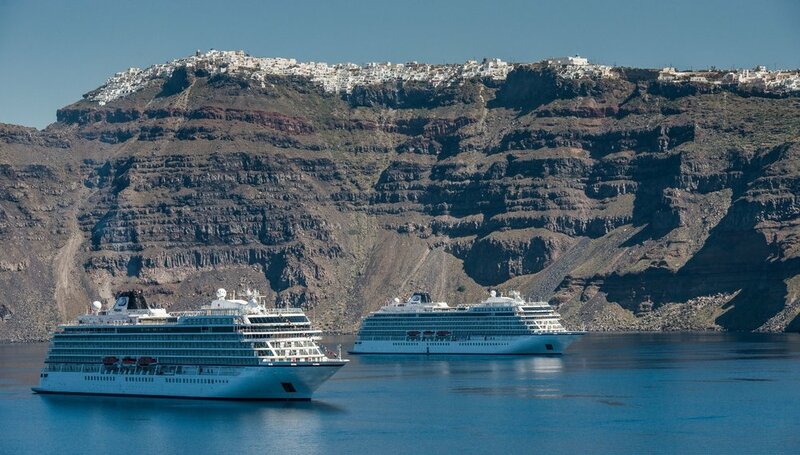 Whether you want something more relaxed, one with lots of itinerary options, or one where you can get pampered, we can guarantee that you will find the right cruise line to suit your needs! 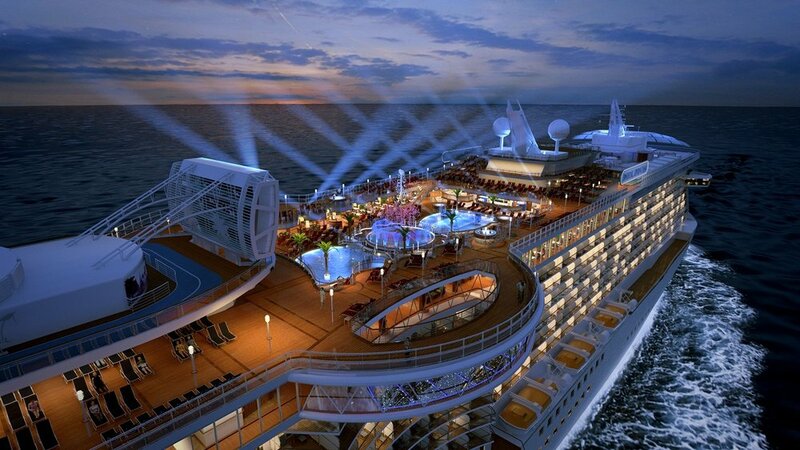 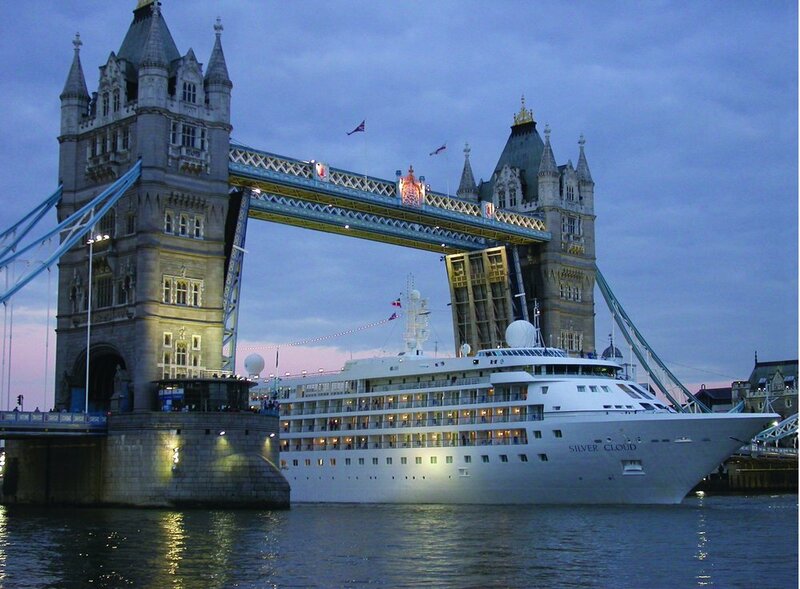 We will help you find the right fit for you so that you can enjoy every moment of your cruise ship journey.